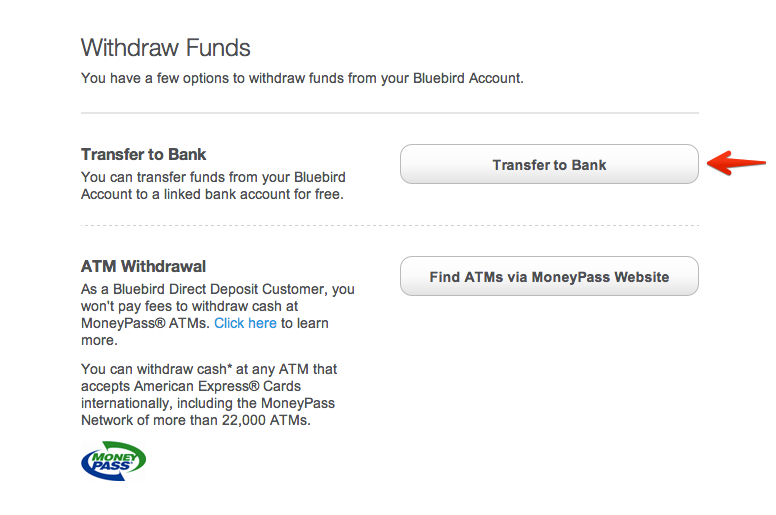 What I love about Bluebird is how easy it is to send and receive money. 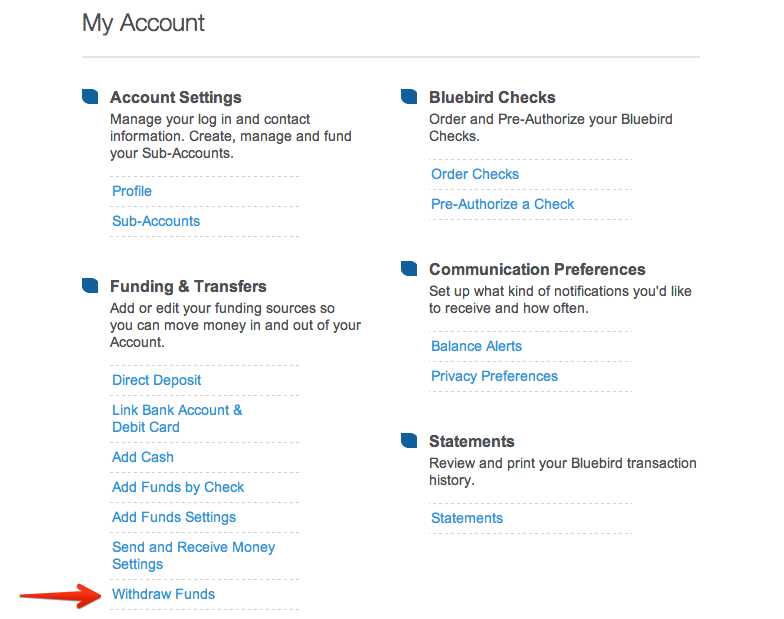 This whole process will take you no more than 2 minutes, however the actual time for the money to come out of your Bluebird account and go into your bank account will take about 5 business days. 2. Select Withdraw Funds under Funding & Transfers. 3. Select Transfer to Bank. 4. Select the Amount and Bank Account. If you do not have a bank account linked yet, you can do that here. 5. Now, simply Review and Submit. 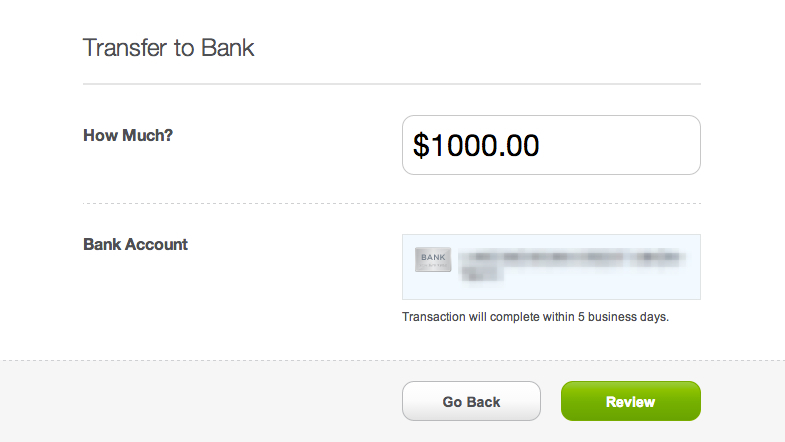 This process takes about 5 business days, so it will be Pending on your account for a while.